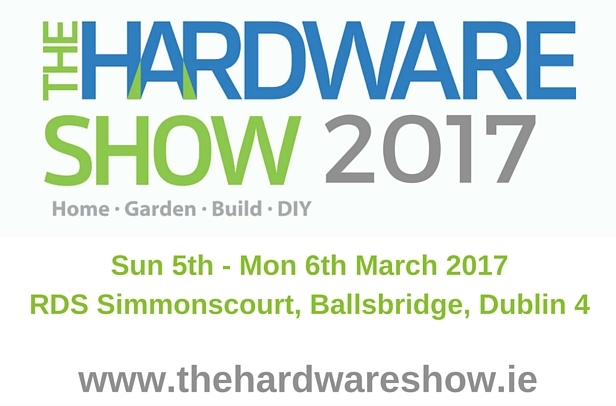 The Hardware Show is an event organised by The Hardware Association Ireland for members of the hardware industry. The Show has become one of the largest and most important events for the sector, in both Ireland and the wider UK marketplace. You can find us on stand J28 & J30, where we would be delighted to answer any questions you might have about our wide range of construction, fencing and pallet products. In order to register for your free Hardware Show tickets log onto www.thehardwareshow.ie, then click on the register now button located on the top right hand corner of the page.